In November 2014, Jim, the founder of Edit Hats, walked past a homeless man and gave him some change. Moments later Jim was standing on the tube platform he thought back to the homeless man and how cold it was, then he had an idea. Why not sell hats, and for each sold, donate another? The next day he got to work. 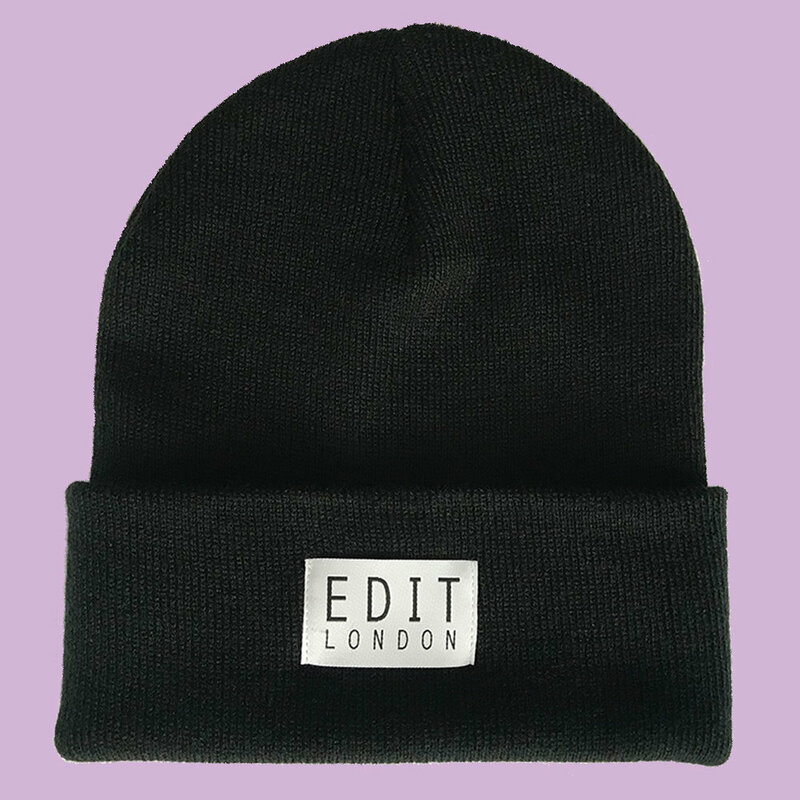 Over the next few months, he researched suppliers, designed a website and just one hat; the Original Black Beanie. When Edit Hats launched, they sold out. Jim was overwhelmed and released new colours and styles. Whenever enough hats have sold, black beanies are packed up and taken to food-drops where homeless people are offered food, support and often a chance to socialise. It was pouring with rain the first time Jim went out to donate the hats. He went with the London Samaritans and 30 hats went in 60 seconds; it was clear they were needed. Over the years Jim has donated the hats via various churches and charities, all in London. The plan is to expand into new products and new cities, and to always keep donating. Jim lives in Tooting, South London, works at Radio 1. He loves snowboarding & BMX; hence the streetwear influence. Hop on our social media profiles below for updates, discounts and new styles.